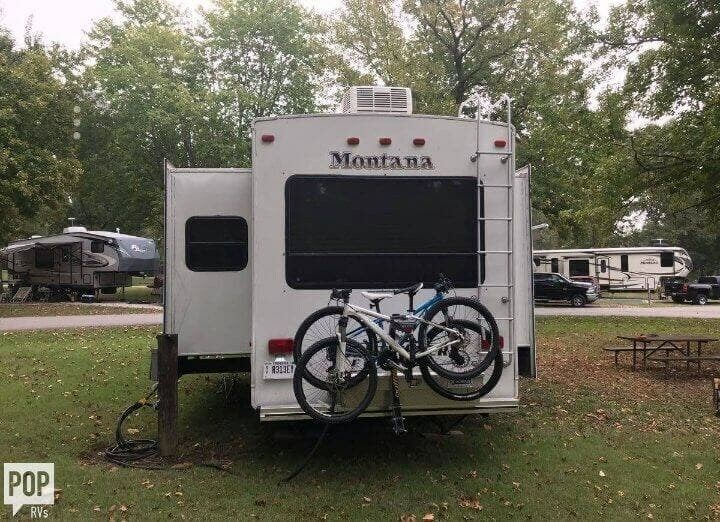 Keystone Montana mountaineer excellent condition and are a 14 ply load range G tire. 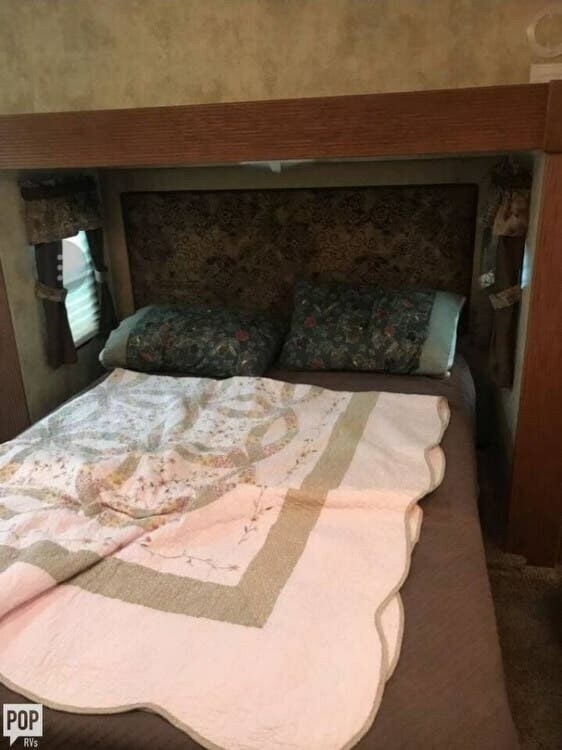 queen bed slide out and a sleeper sofa. 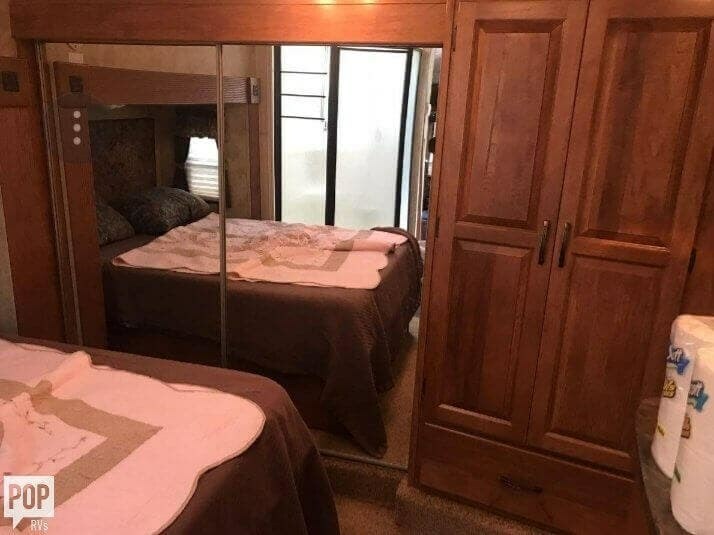 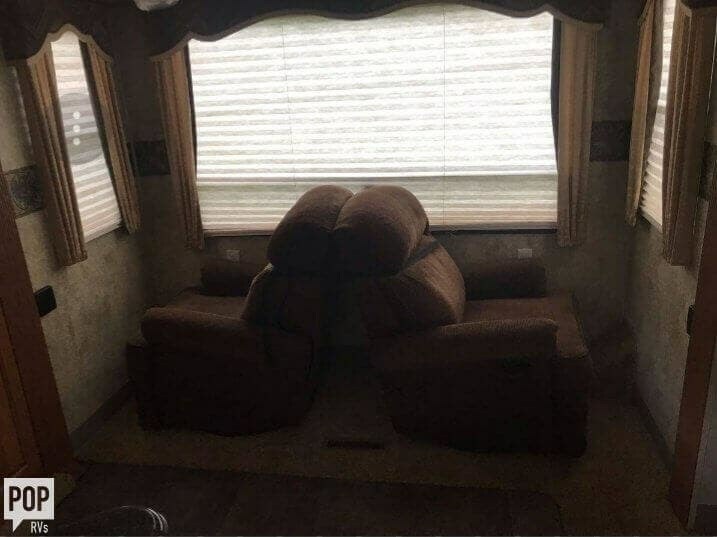 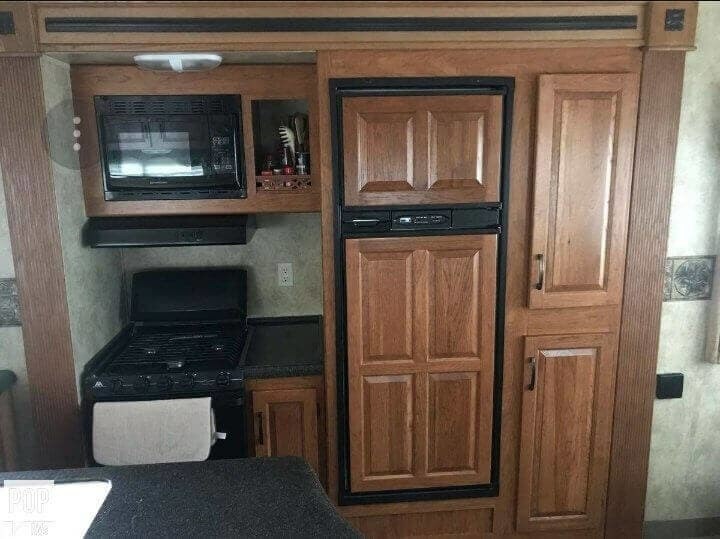 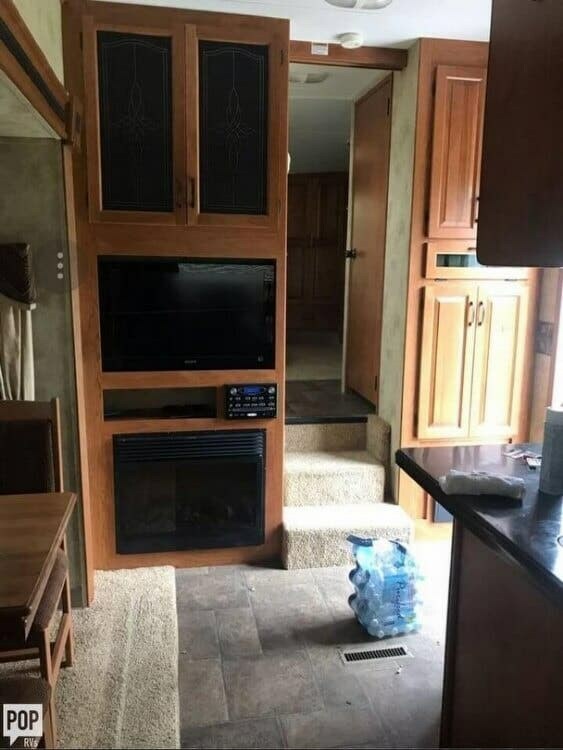 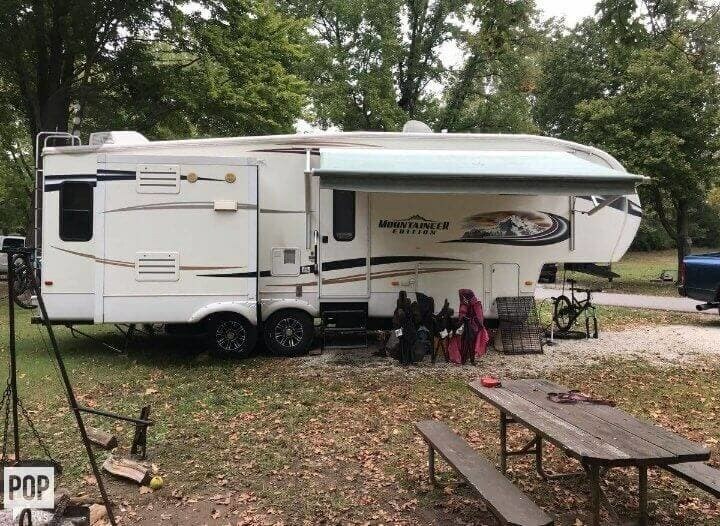 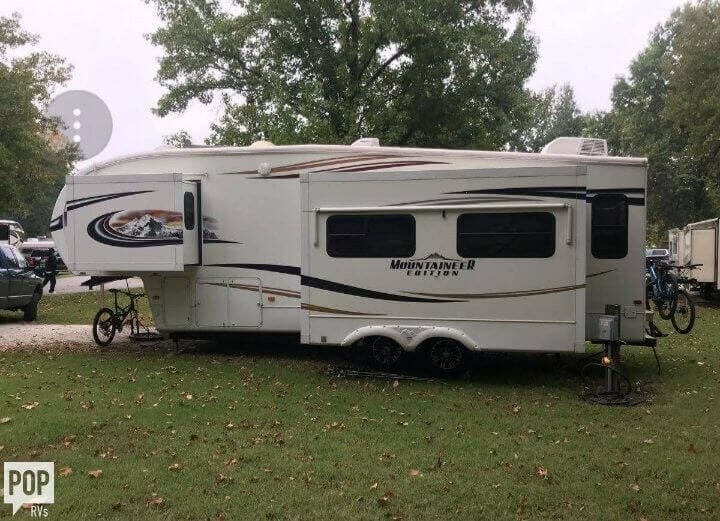 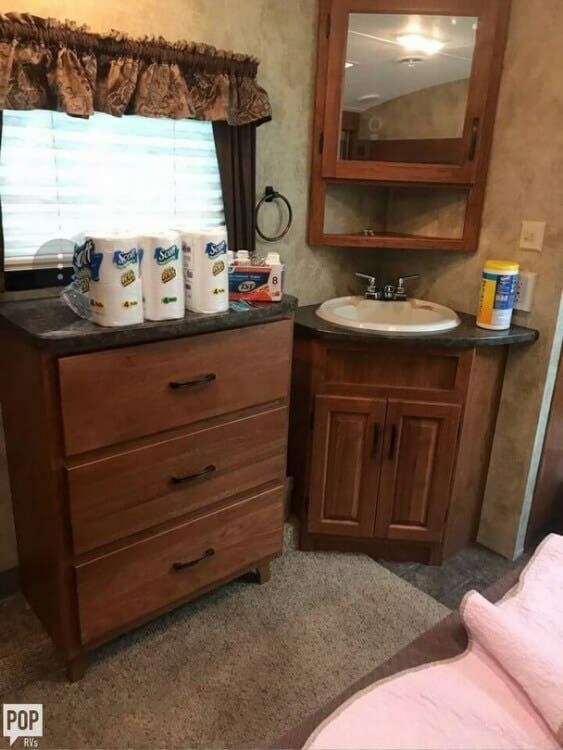 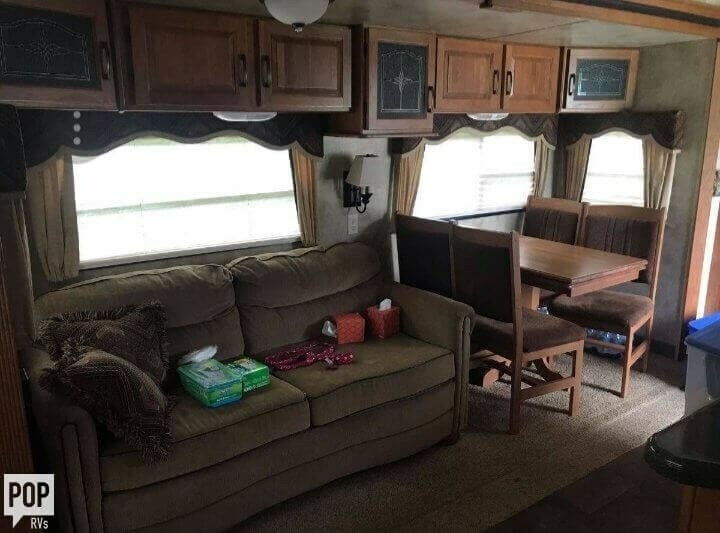 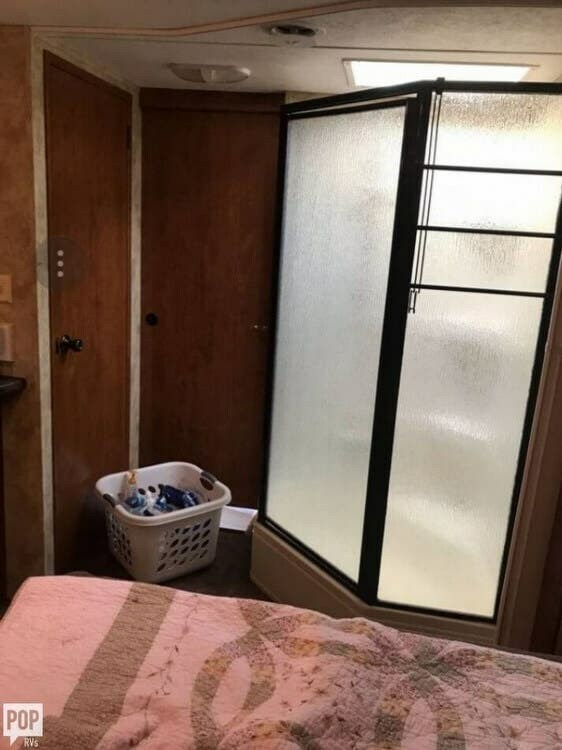 Reason for selling is upgrading to travel trailer. 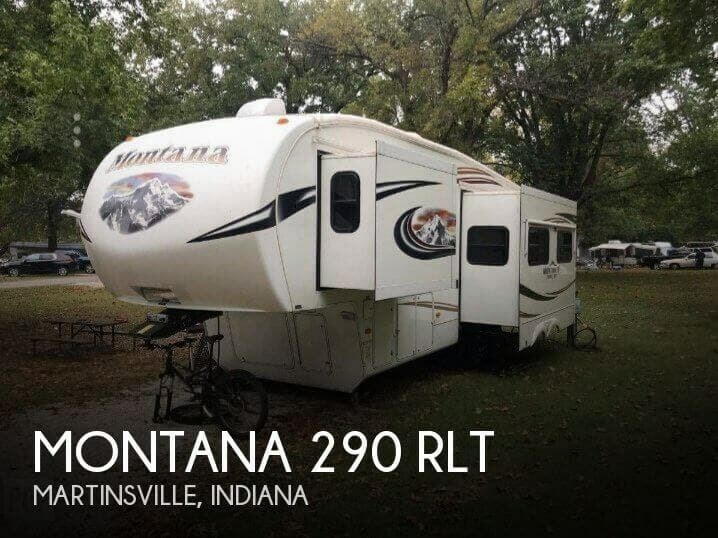 Check out Stock # 167007 - 2011 Keystone Montana 290 RLT on keystonervsource.com!